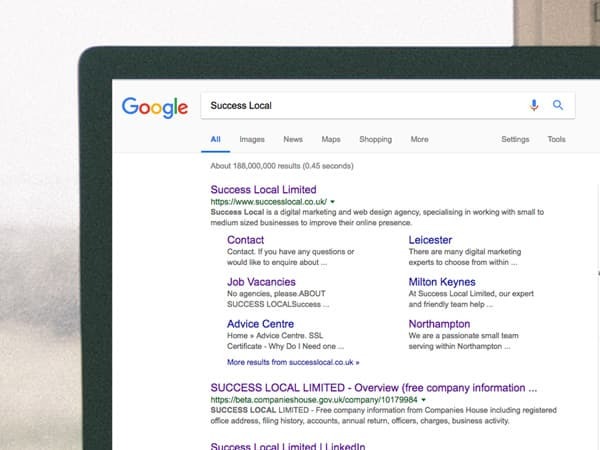 Located near Hinckley, Success Local are one of Leicestershire’s leading web design agencies. 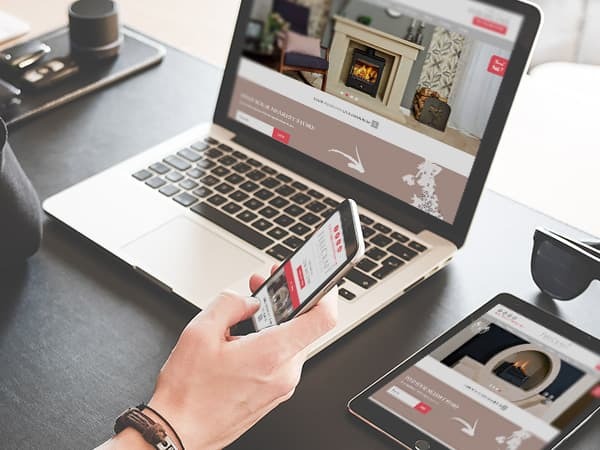 Our team of highly qualified web developers have years of experience in designing and producing stylish and practical websites for businesses in Hinckley. Using the latest development standards, we ensure that all websites created are perfect for mobile & desktop users. We’ll ensure that all web designs incorporate the uniqueness of your brand and your values. The digital marketing services that we offer are available to all businesses in the Hinckley area. These digital marketing services include Search Engine Optimisation (SEO), Pay Per Click (PPC) and social media marketing. 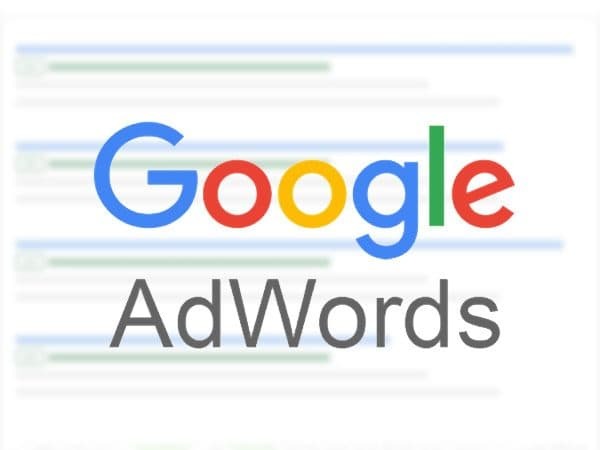 Our team of digital marketing experts have qualifications in Google AdWords and Analytics, putting them in a position to deliver the highest quality SEO and PPC campaigns. If you’re looking for a long term strategy to build “organic” rankings, then we would recommend an SEO package. However, you may just want to get to the top of the search results which is where you’ll want to utilise our PPC services. By setting a monthly spend budget and targeting specific phrases and keywords, we’ll ensure that you never spend more than the amount you specify. Social media marketing doesn’t directly affect the Google search results but it does allow us to put your business in front of your target market. 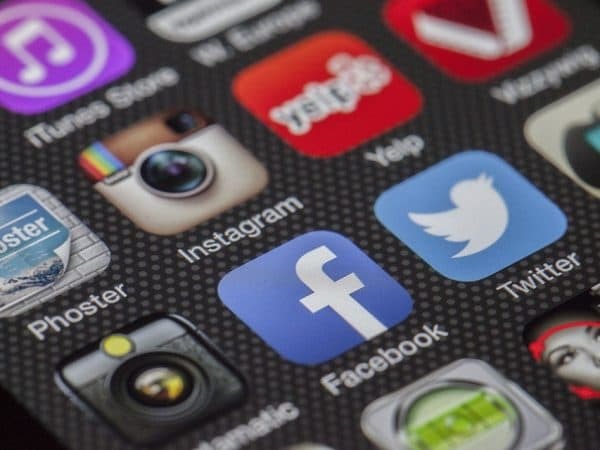 By placing ads on popular social media channels, such as Facebook and Twitter, you can appear to your target market even when they aren’t directly looking for your services. If you’re based in Hinckley and would like to find out more about our web design and digital marketing services, then please feel free to get in touch on 01455 367 100.